Kaporos Rituals was a Great Success! United Poultry Concerns and the Alliance to End Chickens as Kaporos would like to thank everyone who attended the Mary and Peter Max Benefit at the Peter Max Studio in New York City on September 30 to support our campaign to end the use of chickens in Kaporos rituals. The evening was as wonderful as we had hoped it would be, and we are deeply grateful to Mary and Peter Max for hosting this event and for joining all of us who came together on this joyous occasion to help the birds. 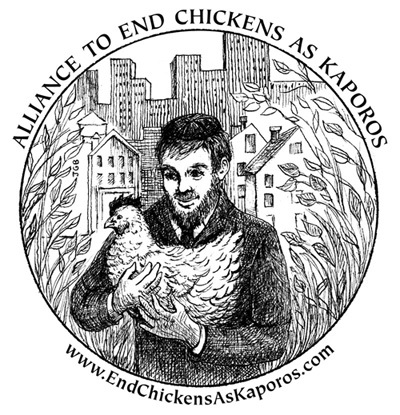 We thank everyone who attended and everyone who, even if they could not attend, graciously provided donations to support the Alliance to End Chickens as Kaporos.